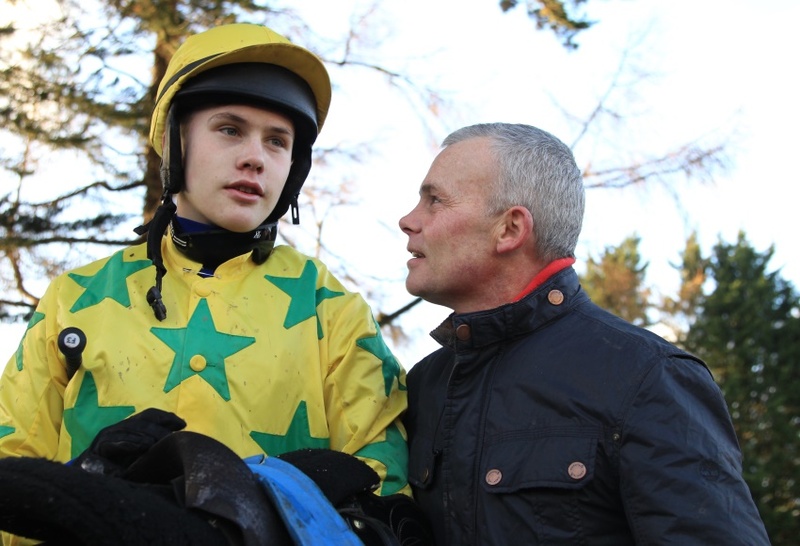 Qualified rider Finny Maguire was amongst the casualties on day one of the Cheltenham Festival, as he was hospitalised following a fall during the Four-mile Challenge Cup. The Cork native was aboard 20/1 shot Whisperinthebreeze for the all-conquering Jessica Harrington stable. The fall appeared horrible, Maguire was taken by ambulance to Southmead Hospital in Bristol where he underwent precautionary scans. It was later announced he suffered several fractured ribs and a partially collapsed lung. We caught up with Maguire to get the low-down on this horrifying incident. Unquestionable national hunt jockeys put their life in the fate of the horses jumping every time they get in the saddle. “It was the downhill fence that would’ve been the 3rd last after another circuit. My horse jumped the fence well but just failed to get the landing gear out. Possibly due to the sticky ground which he wasn’t enjoying. It was probably too early in the race to know where I would’ve finished in the race, but he wasn’t enjoying the ground and will be seen at his best on good ground in the future, I look forward to hopefully getting another chance on him, all being well”.